In October 1994 Trish Stoker took the school football team, with staff, parents and City officials, to Essen to play against German teams. This visit to Essen, Sunderland’s twin city in Germany, launched our international journey. During 1996-7 our pupils worked with French pupils from Verviers to develop a French language course called Muzzy. In 1997 pupils also took part in the War Child project, which focused on children in areas of conflict. The new millennium marked an important development when our school entered its first Comenius partnership. Comenius projects are managed by the British Council and funded by the European Union to bring together schools from across Europe. Our school has been in three projects, two of which it coordinated. These are ‘New Friends’ (2000-3), ‘Friends Across Europe’ (2003-6) and ‘Music Joins Nations’ (2006-9). Our partner schools were in the Czech Republic, Finland, Italy, Norway, Poland and Spain. In 2009 we entered a different partnership with schools in Syria. This was also a British Council managed project and was called Connecting Classrooms. It was very successful but once the civil war began in Syria contact was lost. In addition to British Council projects our school has had many other links with other countries. 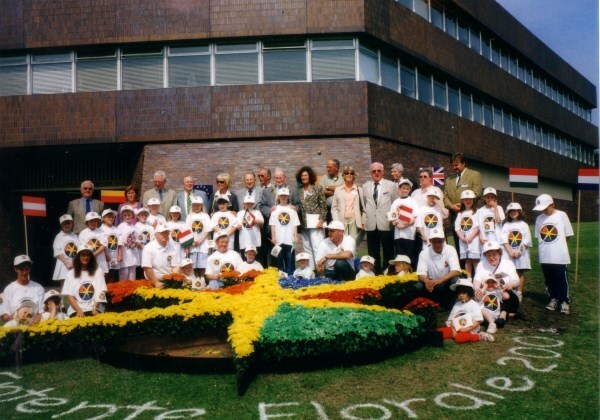 In July-September 2001 there was ‘Entente Florale’ when Sunderland Council invited our pupils to sing in French at a prestigious European event in the Civic Centre. During 2003-4 the school participated in an Arts Council project called ‘Creative Partnerships’. As part of this project, which was to develop creative and cultural education, staff visited Spain and the USA and pupils sang and danced in Durham. 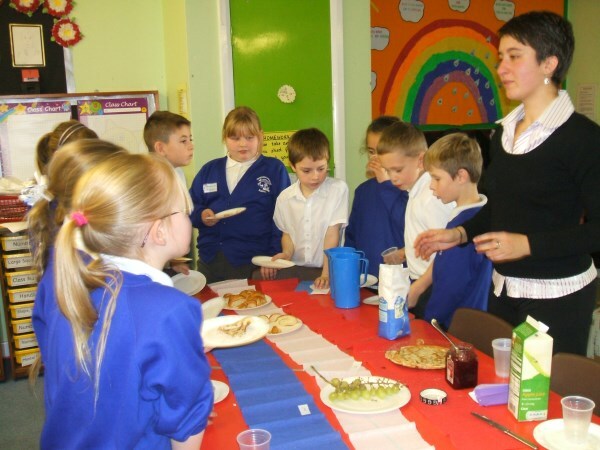 A famous national restaurateur, Das Sreedharan, worked with pupils and staff during 2006-7 to inform them about life and food in Kerala, India. One day his team of chefs came in and prepared lunch for the whole school. Another project focusing on troubled areas of the world was ‘No Strings’. It used puppets to get over the message to children about the dangers of land mines in Afghanistan. Groups of trainee teachers from Malta visited our school a number of times during 2005-8 to learn about our pastoral system and community links. Pupil participation is of primary importance and their international work has been carried into most curriculum areas, from art and music to mathematics and ICT. Each year various festivals, including Diwali and Chinese New Year, are celebrated by pupils. Extra-curricular clubs have played an important role in our international work. Pupils have exchanged emails and letters with friends abroad. One group, which was supported by a parent, linked up with a school in Milwaukee, USA. 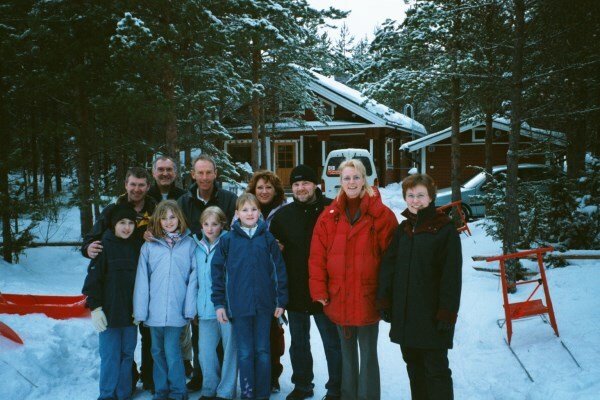 Four pupils visited Finland in 2003 to meet email friends. In 2006 their Finnish friends came to Sunderland. In June 2006 six pupils visited Norway to take part in activities with pupils from our Comenius partnership schools in the Czech Republic and Norway. Every year our school organises an important lantern festival called ‘Catch the Light’. Large lanterns are made in school by pupils, parents and members of the community and then carried in an evening procession around the area. In 2005 Italian teachers were in the procession. Then, in April 2008 two Norwegian colleagues came to school to learn how to make the lanterns. In December 2008 their school organised its own lantern procession. Finally, in 2009 visitors from Syria attended a lantern making session in school. There have been many visitors over the years including Chinese students at Sunderland University and Japanese students at Durham University, who taught pupils about their cultures. Language Assistants from Denmark, Italy, Spain and France have spent longer periods in school teaching our pupils. Since 2000 over 25 of our staff, including teachers, teaching assistants and office staff have visited schools in Europe. On a number of occasions they taught pupils in the schools. In addition to visits to our Comenius partners staff have been to Canada and France through TIPD (Teachers International Professional Development). 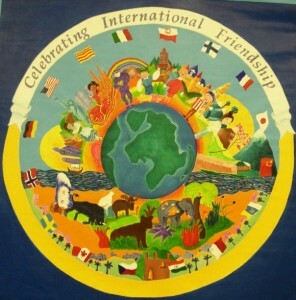 Southwick Community Primary School has received a number of awards for its international work. 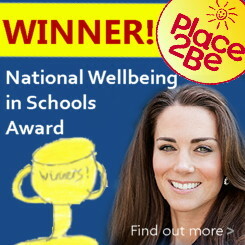 The first was in 1997 with the School in Europe Award from the Central Bureau in London. The most prestigious awards, however, have been the four full International School Awards (ISAs) from the British Council in 2003, 2006, 2009 and 2012. Our school is one of only a handful of schools and colleges in the UK to have had four ISAs. We are planning for our 5th ISA in 2015.